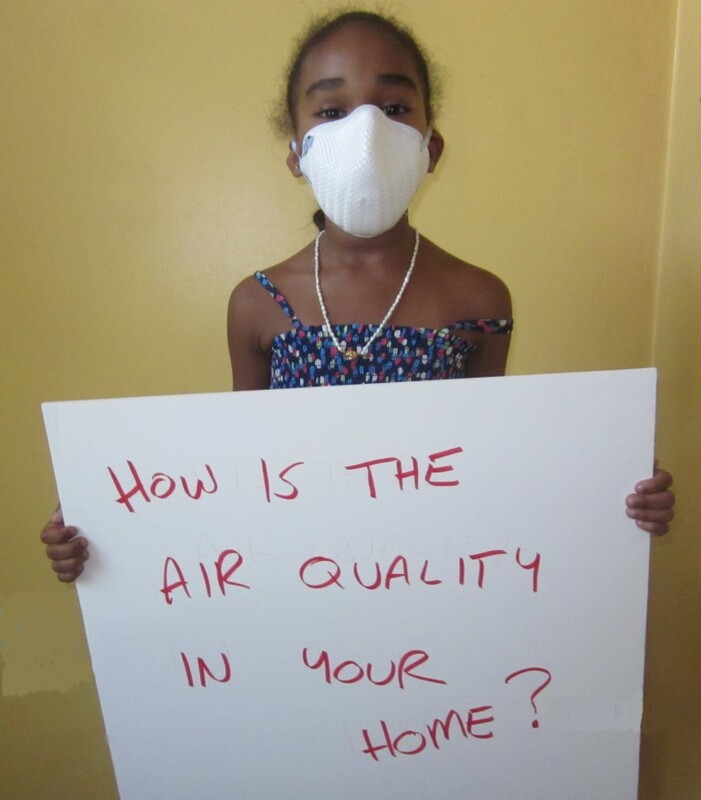 Why Should You Get an Indoor Air Quality Test? Mold reproduces with mold spores which are microscopic particles or seeds that float weightlessly in air. Invisible to the human eye at only 3 microns in size, the period at the end of this sentence is 300 microns, 100 times bigger than a mold spore. Mold spores float in the air all around us everyday looking for a new source of food and moisture to start growing, the amount of mold spores outside should be approximately equal to the amount of mold spores inside your home. Your body’s immune system can manage an average amount of mold spores at any given time. When mold finds food and moisture in your home and begins growing it releases even more mold spores into the air looking for more food and moisture. The mold spore count in your home can reach unhealthy levels in a short period of time and cause serious mold symptoms, at first you might think you have a cold or allergies until the symptoms get worse. Before this happens have a qualified indoor air consultant like The Mold Guy™ perform a Mold Inspection and an Indoor Air Quality Test of the air you’re breathing, you may require Mold Removal somewhere in your home. Air testing Toronto and Mississauga. How the Air Quality test is performed? We have specialized air sampling pumps the run 15 litres of air through a mold spore trap for 10 minutes, the test requires a “control” sample which typically is done outdoors. The control is used to compare with the indoor sample. Then we perform an indoor sample in areas of concern. The samples are then taken to an accredited 3rd party laboratory for testing, the results are available for emailing 2 – 4 days later at which time we will call and discuss the results with you and take any steps necessary based on the test results.